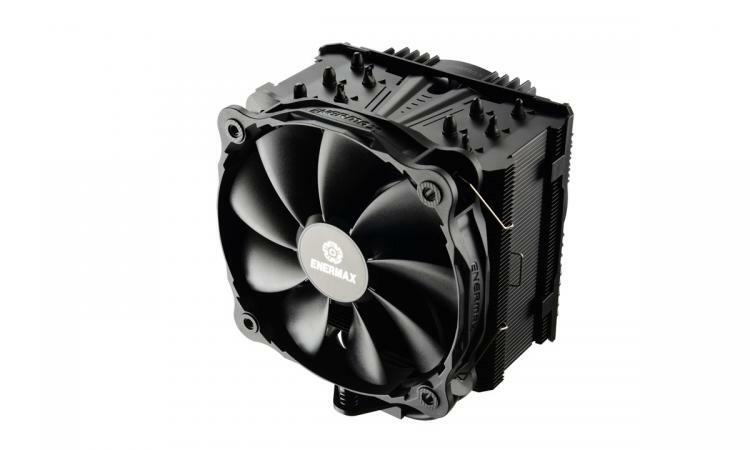 Enermax presents the new ETS-T50 AXE Silent Edition CPU cooler with a 14cm silent fan. Build for high-performance CPUs the cooler supports a cooling capacity of 230W TDP. The heat sink has an asymmetric design and five 6 mm heat pipes with the Heat Pipe Direct Touch technology. The innovative technologies ensure a quick heat transfer and allow the installation of high RAM modules. The 9 High Pressure Blades rotate at 500 - 1.000 RPM to ensure ultra silent operation, and a 4-pin PWM connector allows easily automated fan control. Conic tunnels guide the air through the cooling fins and speed up the airflow to remove heat quickly. Small spoilers on the fins, the so-called Vortex generators, conduct the air close along the heat pipes. Much more fresh air is transferred to the back of the heat pipes. 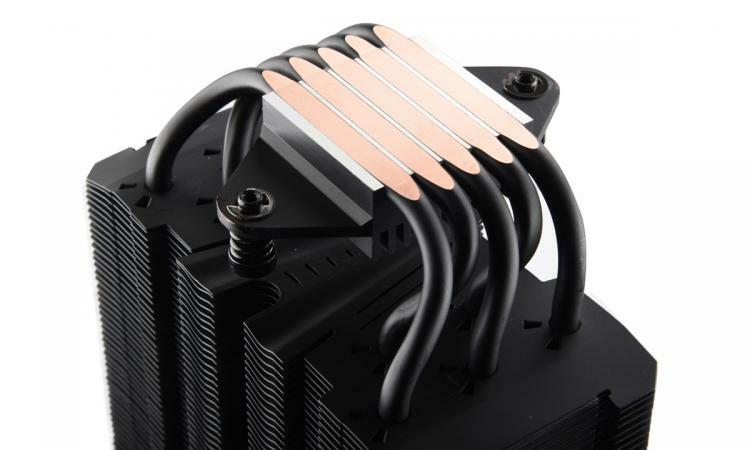 The angled heatpipes move the heat sink to the back and create additional space for the fan. This way high RAM modules are not blocked. 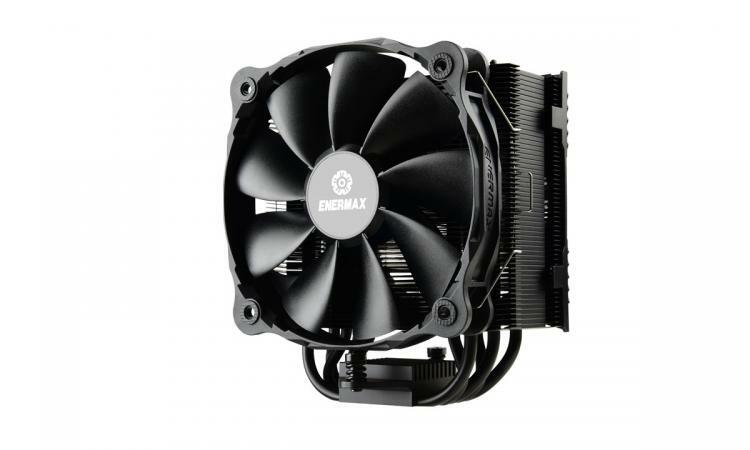 The Enermax ETS-T50 AXE Silent Edition [ETS-50A-FSS] has an MSRP of €39.90 incl. VAT, and the new cooler will be available from 21 January 2019. For more information about the product, visit the product website.